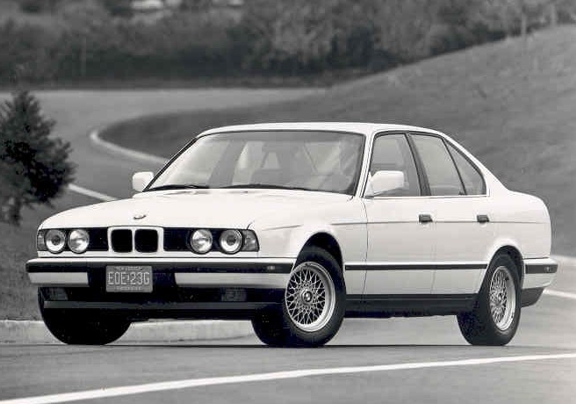 This is the COMPLETE official full service manual for the BMW 535i series vehicles. Production model years 1985 1986 1987 1988 1989 1990 1991. Hundreds of pages allow you to print it out in its entirety or just the pages you need! !